Archdiocesan Pilgrimage To National Shrine in D.C.
A crowd gathers for Mass celebrated by Cardinal Dolan in the Crypt Church. Maria Luisa Buelvas of St. John the Evangelist and Our Lady of Mount Carmel parish in White Plains is a picture of devotion as she prays. Seminarian Collins Ashu from St. Lucy’s parish in the Bronx prays the Rosary. Three New York pilgrims share a time of prayer and reflection in the Chapel of Our Lady of Sorrows, patroness of Slovakia. The pilgrims listen to the cardinal in the cavernous Great Upper Church. Many pilgrims sought to include the cardinal in a group photo at the shrine. The Basilica of the National Shrine of the Immaculate Conception in Washington, D.C., is the largest Catholic church in the United States, and it is among the largest in the world. 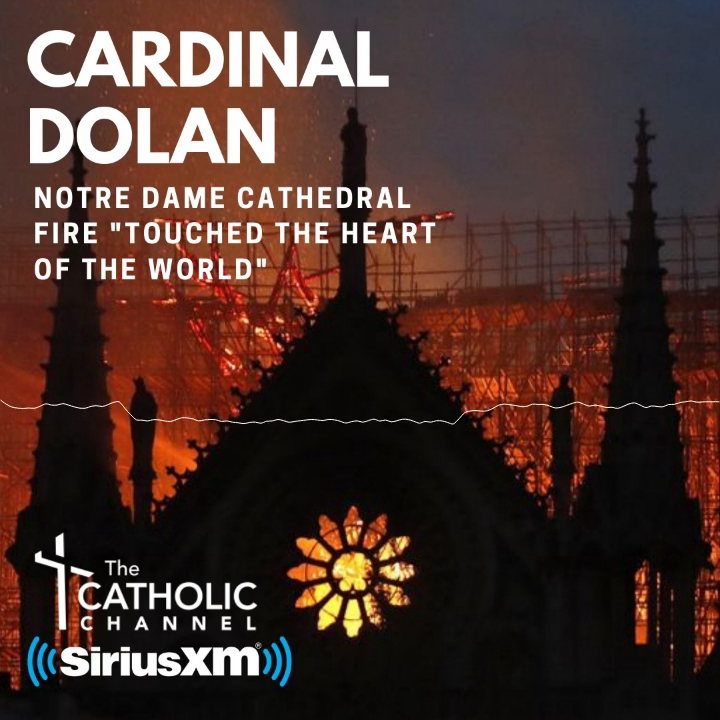 For the third time during Cardinal Dolan’s tenure as Archbishop of New York, the basilica served as a pilgrimage destination for the archdiocese. A total of 300 New York pilgrims visited Oct. 6.